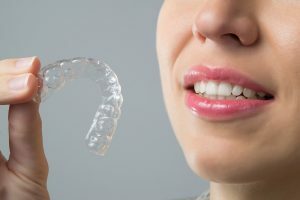 Many people desire a beautiful, straight smile, and clear aligners are a great way to discreetly straighten your teeth. Recently, clear aligner marketing campaigns have claimed to offer this treatment at an affordable price, delivered straight to your door. While this may seem appealing and convenient, this type of system can be risky and cause irreparable damage to the teeth and gums. Our provider of white fillings in Chicago outlines why patients should avoid these services if possible. Contact our provider of white fillings in Chicago today to schedule an evaluation!